Damaged hair follicles can stem from various reasons like inappropriate diets, improper and irregular hair care routine, over exposure of hair to sun, chemical treatments and medical conditions. No matter what the reason is, damaged hair follicle could be a terrible woe to you and you are perhaps ready to go to any lengths to cure and revive them! While those expensive salon treatments, medications and potions carry on with their propagandas and promises to work wonders for your damaged hair follicles, you could just do your bit by opting for some patience and home remedies that are economical and often quite rewarding. While trying to treat this problem, on my part, I talked with people who seemed capable of helping and I conducted a thorough research too. In this article, I would love to share whatever relevant ideas and tips I came across. Read on to find out some of these home remedies for damaged hair follicles. 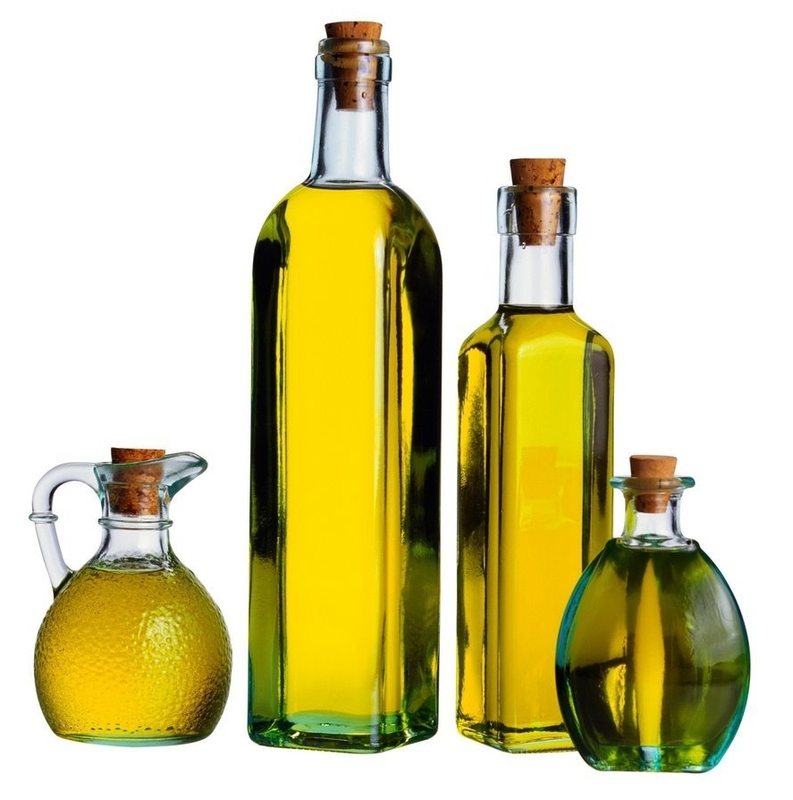 Treat your hair roots with oils: Oils provide nourishment to hair follicles, keep them moist and make them healthy. Coconut oil, olive oil, almond oil and castor oil are household names when it comes to hair care. Just be wise enough to use them to your advantage. Take one variety or mix a few varieties; then, massage your scalp gently with the oil and leave on for at least two hours. You could go for a turban therapy following this massage session. This works best for dry and under-nourished scalp. Opt for essential oils: Lavender, tea tree and rosemary essential oils are great for restoring damaged hair follicles. Use diluted essential oils directly on scalp or add a few drops to your favorite nourishing hair pack. o Avocado-Banana mask- Mix the pulp of banana and avocado and rub the mixture on your scalp. Leave on for half-an-hour. Rinse off. The mask is great for restoring moisture to dry hair follicles. o Whipped egg-honey for hair- Whip an egg with a spoon of lukewarm water and honey. Massage it into your hair and scalp. Wait for 30 minutes. Wash off with a shampoo. This can be done on dry and wet hair. o Mayonnaise treatment- Apply mayonnaise liberally on your scalp and hair. Massage it into your scalp and then leave on for 30 minutes before rinsing it off with lukewarm water. o Onion treatment for hair- The juice of onions helps to restore hair follicles and is known to promote thick growth of hair. Apply onion juice on scalp to get wonderful results. Eat Healthy: Eating a healthy diet is very important. Diet helps to restore your health from within so that every beauty problem can be dealt with in a complete way. Eating lots of fresh fruits and vegetables help. Include nuts and dates along with fruit juices. Drink plenty of water. Have a balanced diet so that your body gets its share of all the vital nutrients. Remember, your hair follicles too are a part of your body and they too need nourishment from within. Taking supplements: You may have a talk with your doctor and then, regularly take niacin and biotin supplements which are considered to be good for treating damaged hair follicles. Home remedies do test your patience, but then, they can be an inexpensive and side-effect free treatment for your hair. Along with a proper diet and application of hair masks, make sure that you cleanse your hair with a good quality, mild, revitalizing shampoo regularly. Also, stay away from chemicals, air dry your hair after shower every day and take proper care of your hair to restore your damaged hair follicles. How to use mayonnaise n is der any specific for hair?? I have been using these tips since a long time! and YES they do work! Even if you can get hold of pure Argan oil you hair cant thank you enough fr it! OH wow…thanks for the tip! but wl that be okay for oily scalp?